At AG, our payroll services Singapore are at affordable price range. 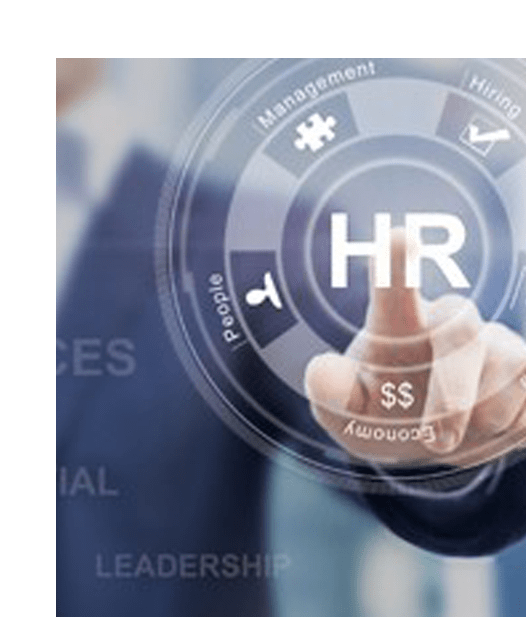 Companies without HR department in Singapore are more cost effective to outsource the human resource management to external professionals like AG, in view of strict and fast changing Singapore Employment Acts to ensure statutory compliance. Why Choose Our Payroll Services? Having all services done at AG, enables reducing process, time and cost. AG uses reliable payroll system like Tally in processing payroll to ensure quality. Accurate payroll record can be immediately extracted upon client’s need. Outsourcing payroll to AG is more cost effective than hiring a full time qualified HR accountants, not to mention the cost in setting up HR system which easily costs tens of thousands. Our payroll services charge is as low as S$30 / headcount. Payroll is confidential record. Outsourcing payroll to external professionals can serve as a safeguard to confidentiality. Payroll involves in-depth understanding of CPF regulation, MOM regulation and others. Monthly submission of payroll is bound by tight deadline as required by the law. Therefore, it requires high speed generating of quality and accurate payroll record in order to meet the deadline of salary disbursement and CPF submission. It is costly to set up a HR department and blacklist may be imposed by MOM if there is any non-compliance. Company with a stable, fixed salaried staff and minimal change in tax obligation may be well better off processing payroll internally itself. (1) It is more cost effective to process in-house than outsourcing. This especially truth when the payroll is straight forward and the volume is extremely low. (2) Maintain more control over payroll. Any last minute changes can be done immediately. I would like to thank John for responding to our request of his audit services efficiently. Great professionalism!